Traveling to the USA provides a different way to live life, its melting pots, scenic views, and hidden gems to explore, tons of museums appeals you to visit there. USA’s delicious food is one of the key attraction. Students who want to study further also travel to the USA to study and stay there for a period of time. There are thousands of attractive places to visit in the United State of America for that first thing you have to do is to apply for the USA Visa. According to your purpose and timing of stay, you are offered different kinds of US Visa. 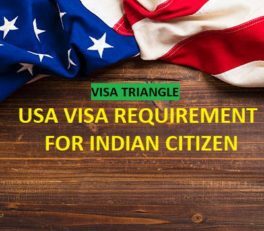 These are the various types of USA Visa for Indians citizen. 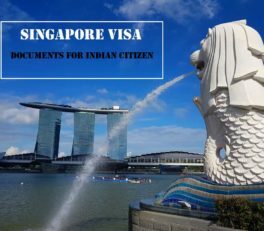 Immigrant Visa –applicant who is going to stay permanently in the USA has to apply for the immigrant visa. 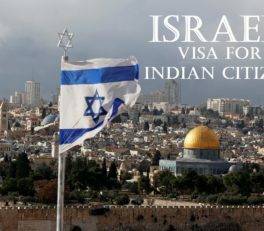 Non-Immigrant Visa – an applicant who is willing to visit the USA for a limited period of time. Work Visa –applicant who is willing to work in the USA has to apply for work visa. 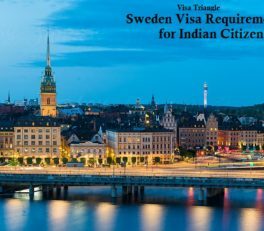 This visa helps them to work there for a temporary basis. Exchange Visa –if the applicant is visiting the USA for an exchange program then the entry pass will be required is Exchange Visa. 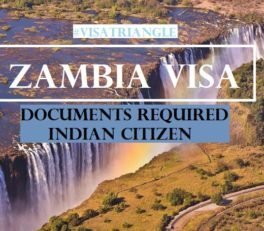 An applicant will get J visa that is intended to support an exchange of Skills and Knowledge in different fields. An applicant can be a teacher, professional trainees, research purposes, academic level student etc. 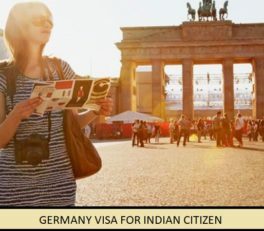 Student Visa –applicant willing to go to the USA for further studies has to apply for Student Visa, before applying for this visa they first have to take admission in some school or program there. As you will get approval, you can apply for USA Student Visa. You have to provide that approval slip as an important document while applying for student visa. 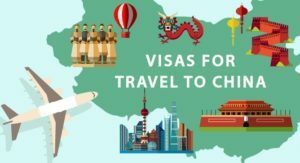 Transit C Visa – an applicant who are traveling to some other country via the USA and willing to visit their friends and relatives there has to apply for Transit C Visa. 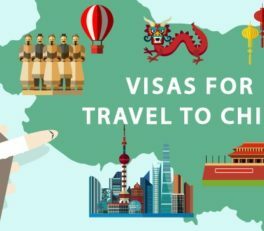 Religious Worker Visa –applicants who are willing to go to the United State to work in a religious capacity then he/she has to apply for R type Visa. 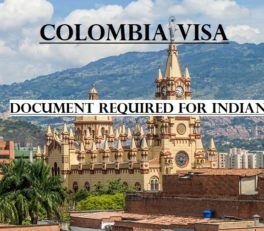 How can an applicant apply for the US Visa? An applicant can apply for USA Visa either online or offline application. Online application form can be filled up on the official website, if an applicant is applying online then he/she has to submit all necessary documents online only. But he/she is applying offline then he/she has to download the form and fill it up properly with attached all necessary documents and send it to any local office of USA embassy in India. There are online mediums for paying US Visa fee like NEFT, cash and mobile payment. This amount is not refundable. If the applicant is an official passport holder then they are not charged for the official visa, but they have to appear for an interview conducted at any nearby US Embassy timing 11 am to 12 pm. 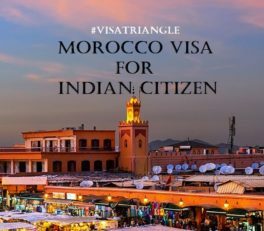 If you are still feeling confused or need assistance for applying USA visa for Indian passport holder then visa triangle visa expert are always here to guide you. It is good to know that we are also providing services like US holiday trips packages, travel insurance, flight and hotel reservations. 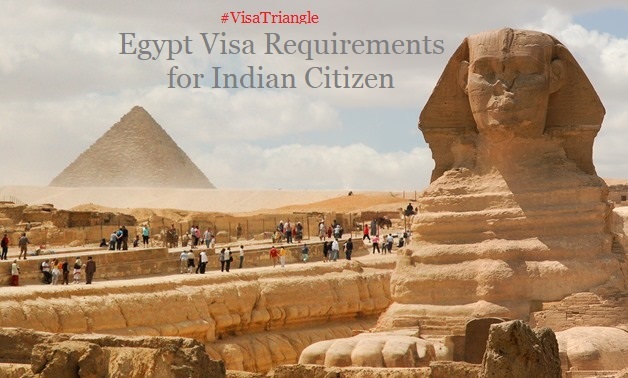 Feel free to contact our visa consultant or visit visa triangle office to get your visa done right at the first time.